STAR BioEnergy is investing in clean energy technologies. 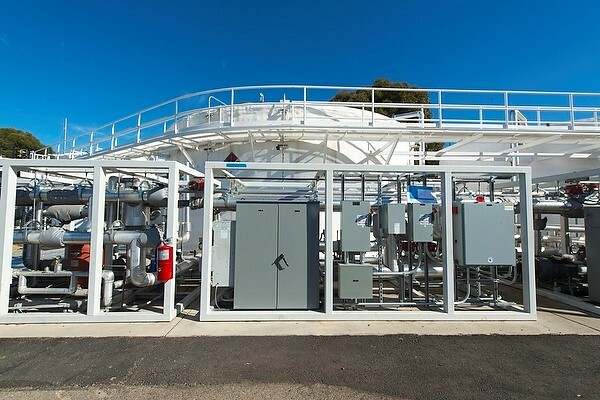 The company, which is owned by STAR Energy Holdings, is developing state-of-the-art recycling facilities that harvest natural gases from food waste and other bio-waste, so it can be used as an alternative source of energy. STAR BioEnergy’s currently has projects underway in Louisville, KY; St. Louis, MO; and Huntington, IN.